Satisfied customers: this is our goal when we are asked to develop special, non-standard solutions for which we study and create specific components. 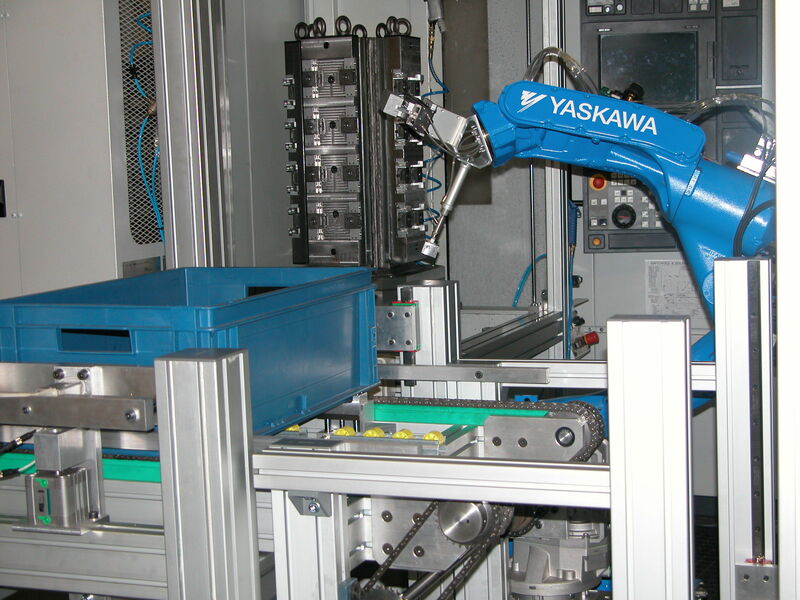 We are most often involved in the study and development of components for the wine and bottling sectors, railways sector, with automated welding systems and lifting and balancing systems. Vesta provides reliable innovative and technological solutions through strategic agreements with leading companies operating in extreme automation, including O.ME.C. S.r.l., as well as solid partnerships with some of the top national research and development institutes, like CNR of Padua and INFN of Legnaro (Padua) and Basovizza (Trieste). Through this experience, we have grown and continue to grow: we apply the know-how we have acquired to our standard production, obtaining real and tangible results in terms of performance and reliability at every production level.